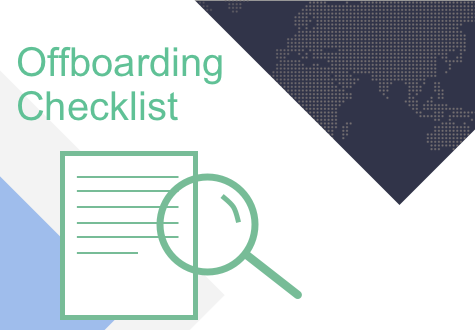 Our offboarding tool is easy-to-use, intuitive and gives you real-time insights. Manage your exit surveys and stay connected with alumni through an invite-only social community. Interested? Request a demo to see for yourself.